Did you know they were written by a blind woman? Most American hymnals contain her work, rivaling Isaac Watts and Charles Wesley in productivity. 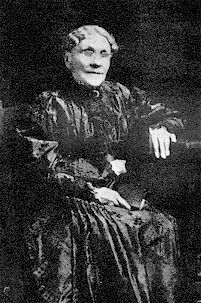 In addition to hymns written under her own name, she wrote under almost 200 pseudonyms because some publishers were reluctant to have so many hymns by one person in their hymnals. She also composed over 1000 poems, as well as, secular and patriotic songs. Fanny gave credit to her blindness for her good memory as well, saying that had it not been for the affliction, she might not have so good an education, have so great an influence, and certainly not so fine a memory. And what a memory she had. Vefore the invention of braille, she was not able to write herself, so she had to dictate her hymns to someone else, sometimes storing as many as twelve in her mind at once before they could be dictated. 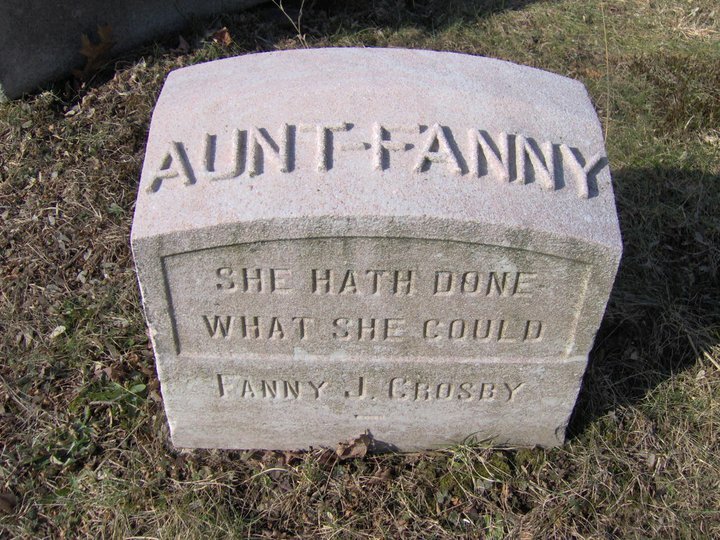 At one point, Fanny composed forty hymns before they were transcribed. In addition to her method, her motivation stirred her to write, setting a personal goal to win a million people to Christ through her hymns, and that, too, was part of her prayers. Although Fanny Crosby is best known for her hymns, she preferred to be known as a city mission worker. As she aged, she saw her true vocation as one who helped the needy, inner-city people rather than as a famous songwriter. She preferred to live in the poorer areas of Manhattan to better relate to the needs of those in urban rescue missions. Afraid to be considered wealthy, she gave away most of her earnings to those less fortunate. Many of her hymns were inspired by her involvement in missions, in particular, “Rescue the Perishing,” which became the theme song for the home missions movement. Do you have a favorite Fanny Crosby hymn? Marilyn Turk lives in and writes about the coastal South. 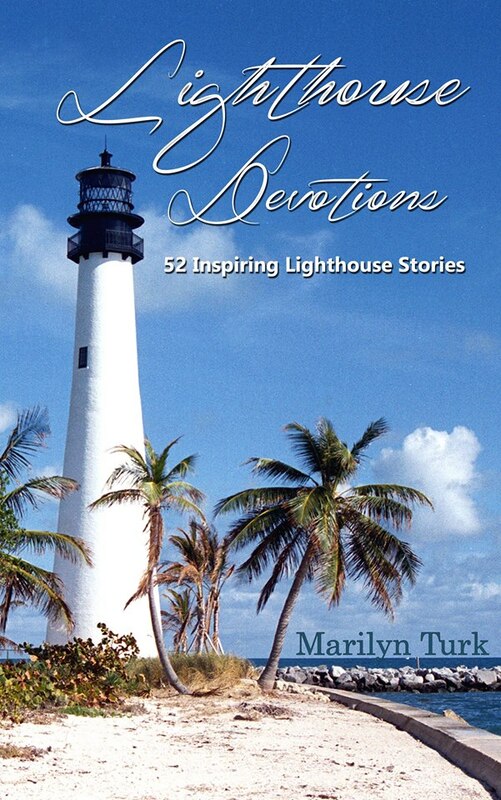 By popular demand, her lighthouse blog at marilynturk.com, has spawned Lighthouse Devotions, now available at Amazon. Click here. I wrote about Fanny in my Great Women in American History. She was such an inspiration! There's so much information about her, especially since she wrote two autobiographies, it's difficult to condense it into a blog like this. I hated to leave so much out. You've got to admire her attitude. She was once special lady. A favorite of mine that she wrote is To God Be the Glory. That's one of my favorites too, Vickie. Amen. Our choir just sang a new arrangement of it and it was beautiful! 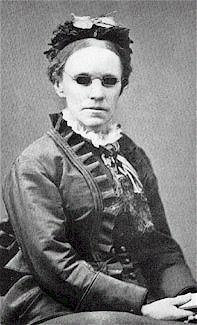 Fanny Crosby was an amazing writer. Thank you for the post. For more on Charles Wesley, I would like to invite you to the website for the book series, The Asbury Triptych Series. The trilogy based on the life of Francis Asbury, the young protégé of John Wesley and George Whitefield, opens with the book, Black Country. The opening novel in this three-book series details the amazing movement of Wesley and Whitefield in England and Ireland as well as its life-changing effect on a Great Britain sadly in need of transformation. Black Country also details the Wesleyan movement's effect on the future leader of Christianity in the American colonies, Francis Asbury. 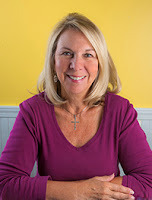 The website for the book series is www.francisasburytriptych.com. Please enjoy the numerous articles on the website. Again, thank you, for the post. I love Blessed Assurance and used to sing it at bed time to my children when they were little. Thanks for this inspiring reminder to look for the light even in things that could be perceived as darkness. I've been blessed by Fanny Crosby's words and am looking forward to singing her hymns in the presence of the Savior ... and her. An inspiring post. As a choir member, I've learned so many of Fanny's songs, and I've listened to a radio account of her life so many times. It's hard to pick a favorite because they are all so beautiful and inspiring. Blessed Assurance would certainly be among my top favorites. Pass Me Not O Gentle Savior , Near the Cross, and Redeemed How I Love to Proclaim it are tops on the list as well.